We begin the process of designing an optimal portfolio for you that addresses both strategic (long-term) and tactical (short-term) investment strategies against the backdrop of current capital markets. 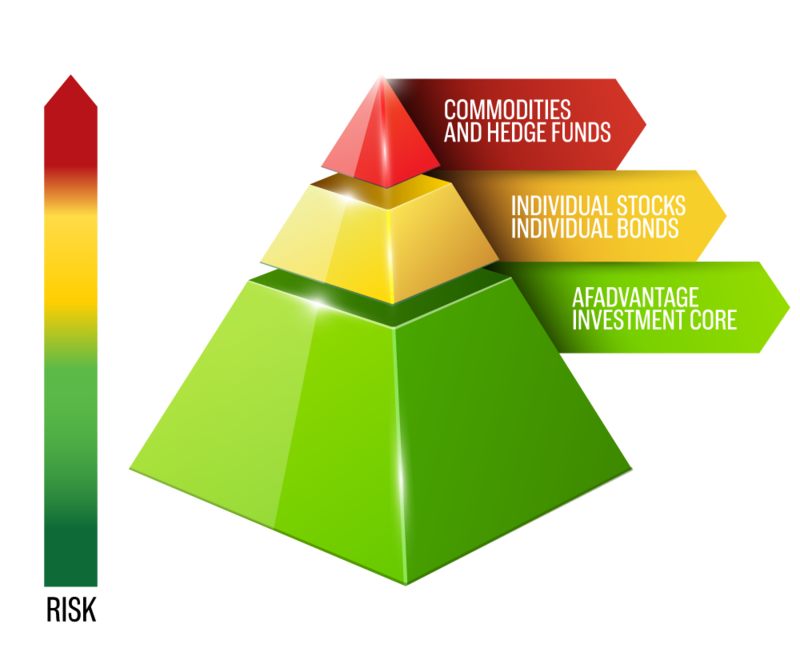 We propose optimal asset allocation strategies, and advise you on investment alternatives and modern portfolio concepts. This is not boilerplate stuff! This is a comprehensive, fully integrated and individualized financial strategy combining state-of-the art technology with decades-long investment expertise.